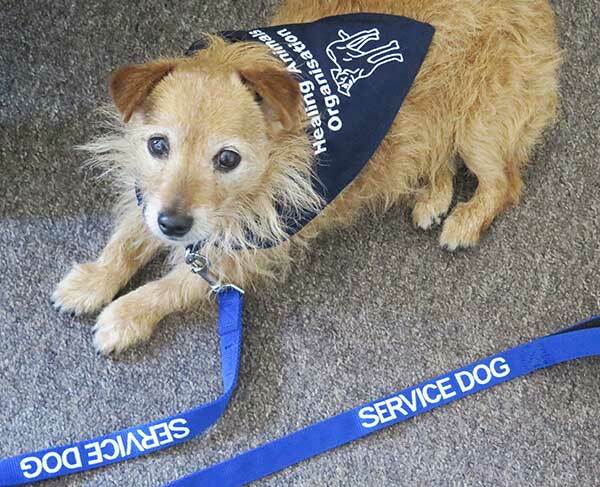 Elizabeth Whiter is joined by Lily her beloved rescued Norfolk terrier as they demonstrate together a complete and powerful animal healing session in the idyllic Bluebell Woods South Downs National Park. Elizabeth takes us through a simple relaxing meditation to attune ourselves to the healing energies of nature. This creates the perfect setting in order for our animal friends to join us in the healing session. As Lily accepts the invitation and lies down beside Elizabeth, a heart to heart connection is established and the healing begins. 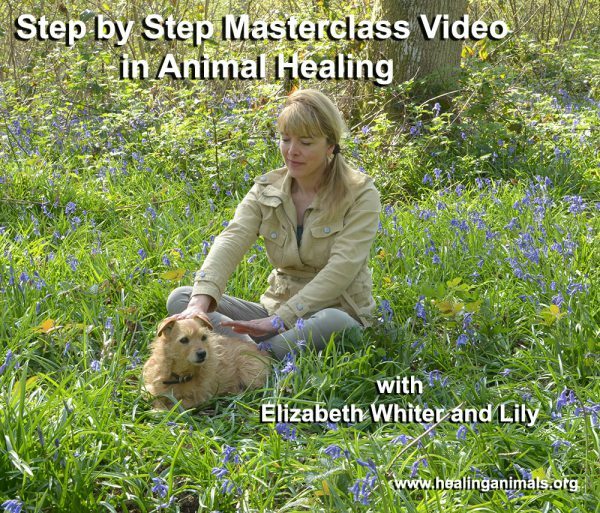 Elizabeth demonstrates simple techniques you can use with your own pets: Body scanning, Intention and breath, controlled stroking techniques, healing body parts, biofeedback from your pet; as Lily indicates with her body language where she wants Elizabeth to concentrate the healing on. Hand positions and using hands as sensors to direct healing, with recap visuals at the end of the video to help you feel comfortable and relaxed. This is a fantastic opportunity for you to develop your own healing technique and gain confidence and trust from your animal friend as a deeper bond is established. Finally Elizabeth guides us through completing an animal healing session to remain grounded, focused, present moment and give thanks to our beloved animal friend for joining us in this healing session. 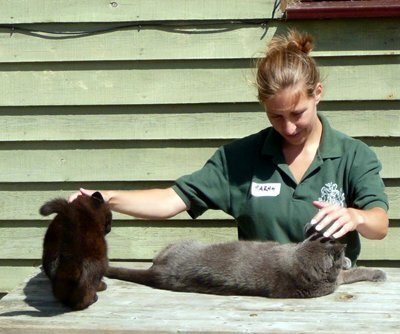 Elizabeth’s healing techniques can be successfully used with a range of animals in our care such as cats, dogs, guinea pigs, rabbits, horses, donkeys, small furries, horses, farm animals, birds and reptiles. Please note: Conducting distant or remote healing from a safe location is fantastic for wild animals, endangered species and birds.